Happy weekend! Take a break from relaxing to check out what is headed your way on Netflix over the next seven days. It’s a quiet time for titles this week, but you have some quality material on deck. On cue for the season, we see a Christmas addition as well as a new highly anticipated standup special. We take a look at what’s due to land over the next several days. Looking for something new to steam today? Check out the titles that arrived this week. I picked a few highlights for your convenience. ‘Jiro Dreams of Sushi’ arrives this week on Netflix. Based on Bernard Cornwell’s The Saxon Stories series of novels, The Last Kingdom is the story of Uhtred. As a child, his family was killed and he was taken captive. 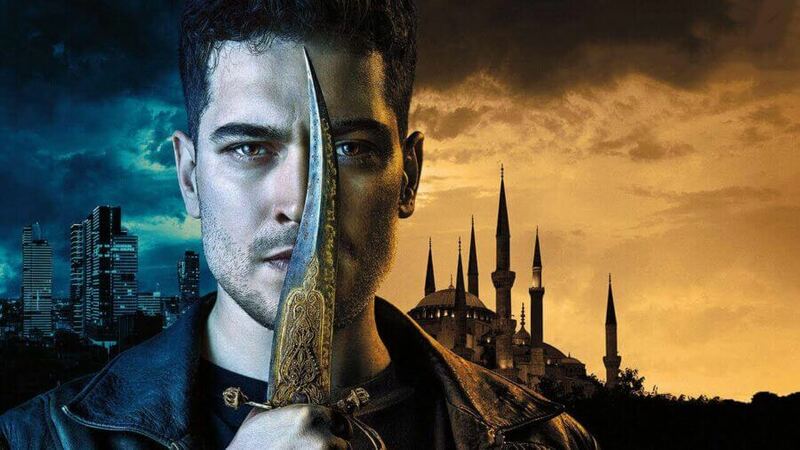 Raised by his enemies, they have now become his family. He must choose between his birth country and the people who fostered him. A king must lead a rescue mission to save a Dream Walker, leaving the village under the protection of the Kulipari youth. 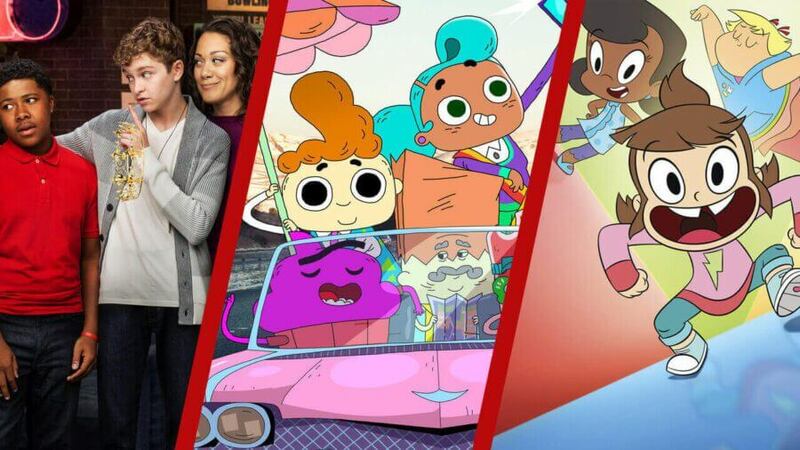 An animated kids series inspired by the themes and characters of classic Motown songs. If that isn’t enough to motivate you, check out this video! Such amazing talent! A couple is terrorized by a demon after their orphaned niece tried to summon the spirit of her mother. 24 chefs compete in this cooking challenge in a series of country-themed challenges administered by nine of the world’s most acclaimed chefs. 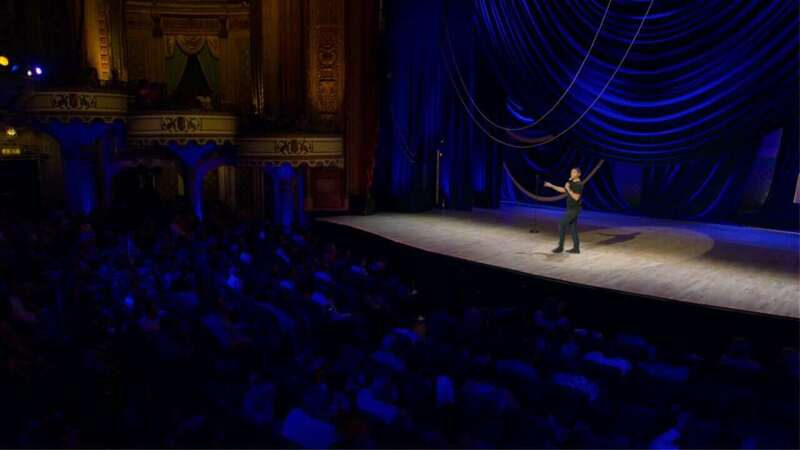 Daily Show host Trevor Noah returns to stand-up comedy touching on subjects such as racism, immigration, camping and more. 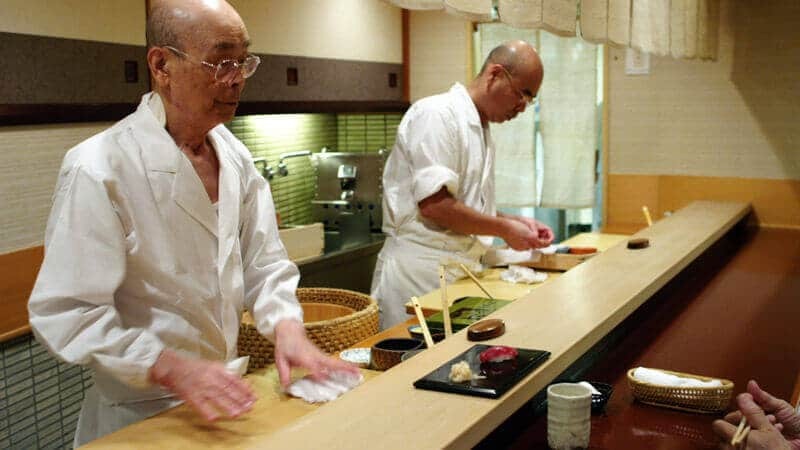 Revered sushi chef Jiro Ono strives for perfection in his work, while his eldest son, Yoshikazu, has trouble living up to his father’s legacy. This is a wonderful documentary that deserves a place in your queue. Just in time for Thanksgiving, Mystery Science Theater 3000 is back on Netflix to rip film turkeys! TURKEYS. Get it? Huzzah! Kurt Russell stars in this film about a pair of siblings who hatch a scheme to capture Santa Claus on Christmas Eve. A period series set in the 1700s involving the fur trade. A domestic abuse survivor orchestrates an elaborate deception to escape her husband. After slacker Daniel Glass is misdiagnosed with cancer, his lies lead him into an absurd web of fraud, blackmail, and misadventure. 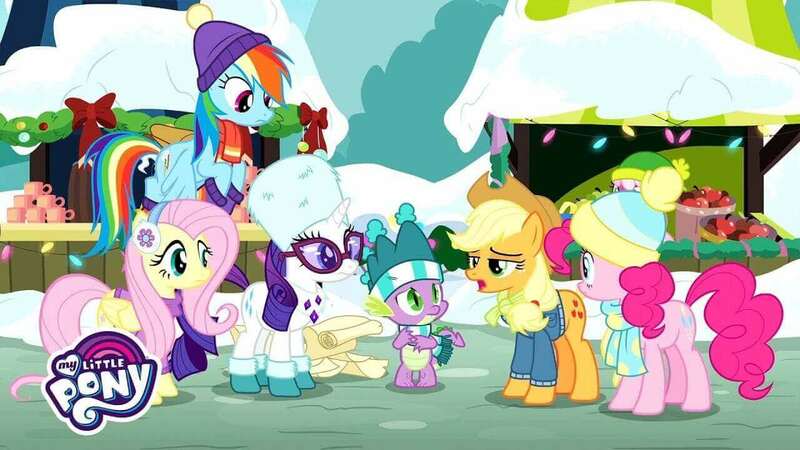 As the ponies prepare for another Hearth’s Warming, families come together to celebrate the big holiday. Pinkie Pie, Fluttershy, Applejack, Rarity and Rainbow Dash are ready for the big day, but Princess Twilight Sparkle doesn’t have time to celebrate. What are you looking forward to seening this week? Let us know in the comments!